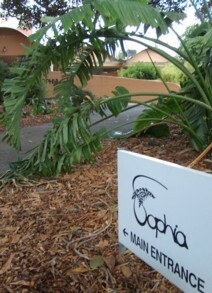 Seminars are held at Sophia House. In the event of Sophia House not being available, seminars are held at the South Australian Council of Social Service (SACOSS) building, 47 King William Rd, Unley. We have an up-to-date list of the all the seminars and event recordings that we have available to anyone interested in viewing them. The videos are available both electronically (download or stream from OneDrive) and on DVD.